CBSE IMPROVEMENT ADMISSION – WE MAKE YOUR FUTURE BRIGHT WITH DESIRED EDUCATION AS YOU WISH! CBSE IMPROVEMENT ADMISSION FOR CLASS 10TH AND 12TH ARE OPEN FOR 2017-18 FOR THE STUDENTS WANT TO IMPROVE THEIR MARKS OF PREVIOUS BOARD EXAMS. Admission Are Open For CBSE IMPROVEMENT For Class 10th And 12th For The Students Who Appeared In Board Exams For 10th And 12th But Not Satisfied With Your Marks. Contact Us Immediately. 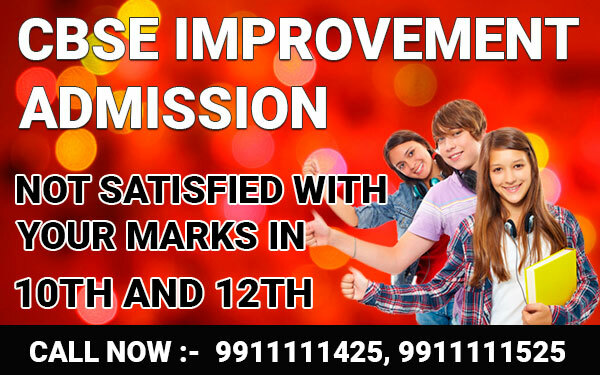 We Shall Help And Guide You’re Your Re-Admission In CBSE Board For Improvement And Also Provide Best Coaching Classes For Marks Improvement For Your Exam In 2018. 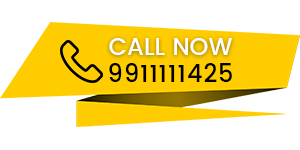 Kapoor Study Circle Is Formed With The Sole-Aim Of Helping Student Community Who Want To Improve Their Score In Class 10th Or 12th.Our Institute Is The Best, Most Popular And Oldest In Delhi. With Our Focused Efforts Thousands Of Our Students Have Improved 10th Standard And 12th Standard CBSE Exams, With Our Help Through CBSE Improvement Admission. Now You Can Also Be One Of Them To Enjoy Happiness Of Reviving School Life Once Again. 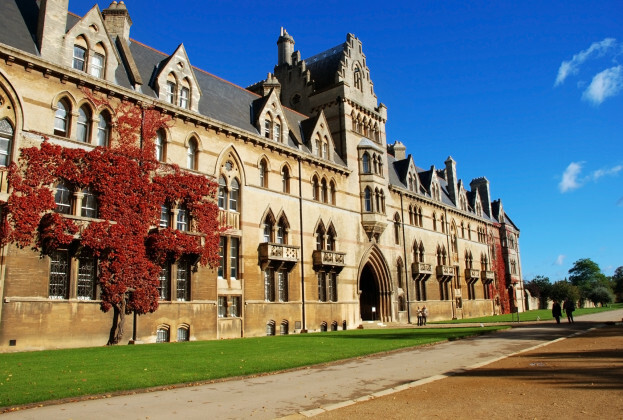 We Help You To Improve Your Marks So That You May Get Ready Admission In All Prestigious Colleges And Universities. We Also Provide Special Coaching In All Subjects By Regular Classes At Our Centers Delhi! 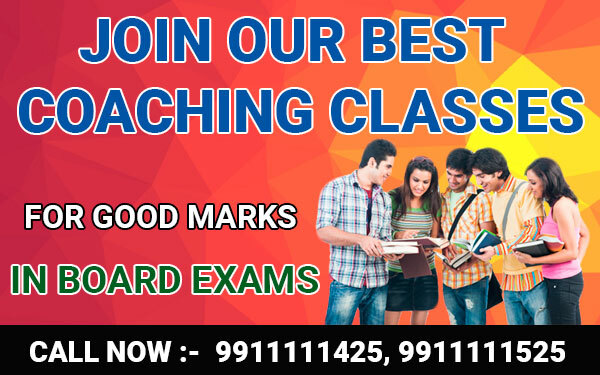 Our Experienced Teachers Illustrate Each Lesson And Subject For 10th Standard And 12th Standard, In The Coaching Classes With Sophisticated Equipment. They Supply Study Materials, Notes, Guides And Tips To Improve Your Knowledge And Skill In The Subjects, Especially In The Failed-Subjects. Previous Question Papers With Answers Are Supplied And Mock-Tests Are Conducted To Familiarize You With The Exam Papers. Sharpen Your Skills To Face The Exams With Confidence And Pass Out With High Marks! 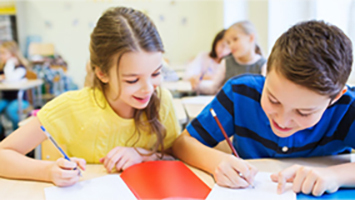 With Such Individualized Special Coaching, You Become More Skilled And Knowledgeable Student. YOU CAN IMPROVE YOUR SCORE FOR CLASS 10TH OR 12TH STANDARD VERY EASILY WITH TOP-MARKS!